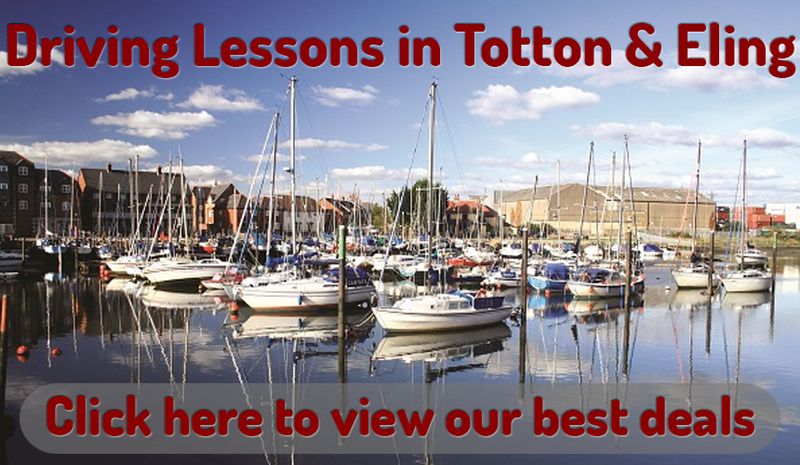 Looking for driving lesson around Totton and Eling, then you’ve come to the right place. Totton is recorded to be the largest village in England, so why not book up with our fantastic female or male driving instructor for driving lessons in Totton so you can rest your feet! With around a population of 28,000 you can see why! Next to the new Forest, your driving lessons in Totton could consist of beautiful scenery, as it consists of the largest remaining tracts of unenclosed pastureland and woodland. The lessons could also involve driving alongside the 40 mile River Test; which had a major part on the well-known novel of Watership Down. The popular driving school in Totton and Eling; Road Runner, covers a broad range of the area and provides a fantastic 93% average pass rate; which is 2/3 pupils pass first time! Learners looking for driving lessons in Totton will receive excellent driving lessons from our patient, experienced driving instructors in Totton. Whether you want an automatic or manual driving lesson; it’s up to you! 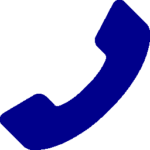 Driving lessons are available whenever you feel like going for a drive and having a superb lesson and we can recommend that all of the driving instructors in Totton work around you and your needs! Motorway lessons are also available on the M27, so you will be taught everything you need to know for your future travels. 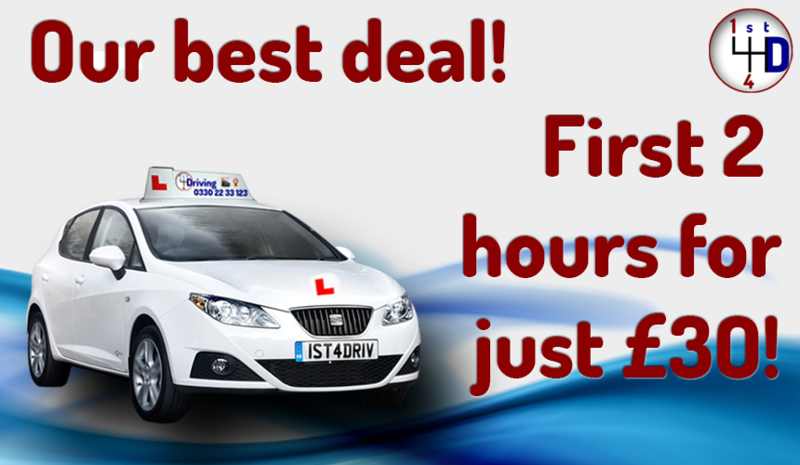 The driving school offer driving lessons in Totton for up to 1-2 hours at incredible rate. But the DVSA reckon that 2 hours for each lesson increases the rate of how quickly you will pass and also the amount of driving lessons in Totton you will have to take! Alternatively, you book online here.